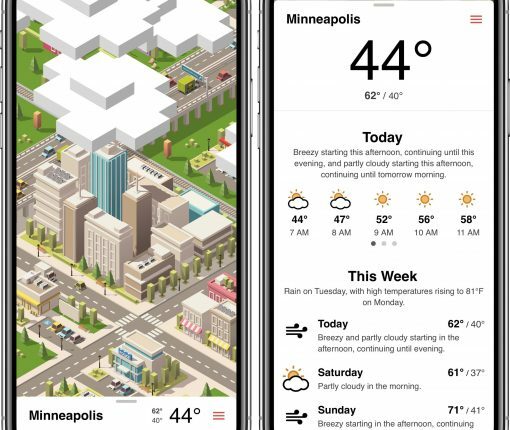 Tinyclouds is a beautifully designed, simple weather app. It uses animated clouds – complete with weather events – floating over a tiny 3D city to give current weather conditions. Keeping up with the playoffs doesn’t mean you need to commit several hours a day, in front of multiple TVs, watching every second of every game. 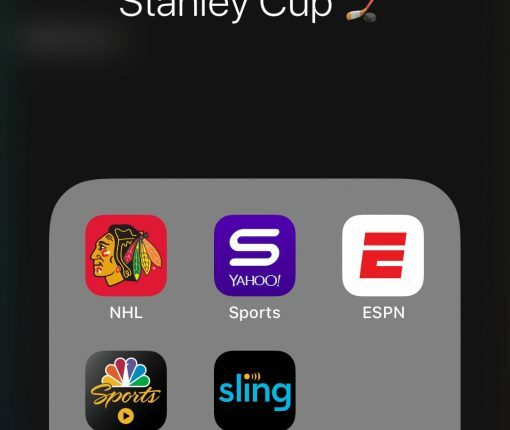 Whether you’re looking for highlights or stats, brackets or scores, or even live streams of the games, the Stanley Cup Playoffs are right at your fingertips with these great iOS apps. 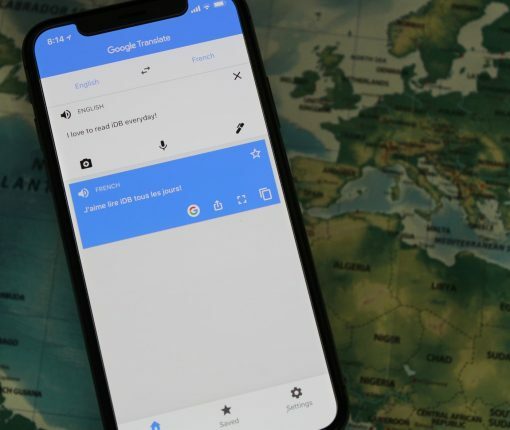 UniChar is a cool little app and keyboard, and offers access to a huge world of Unicode characters that are otherwise absent within the standard iOS keyboard. 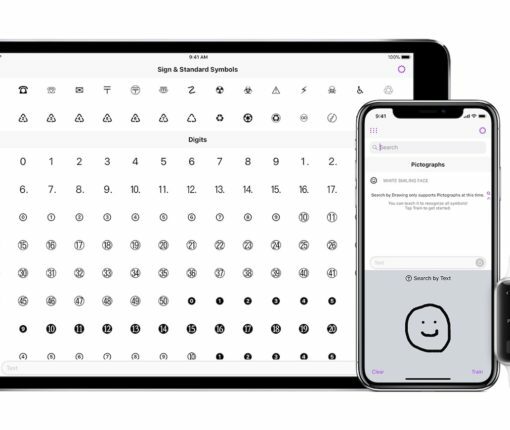 If you’re looking for a more hipster way to send emoji, or need access to more complex symbols, check out UniChar. 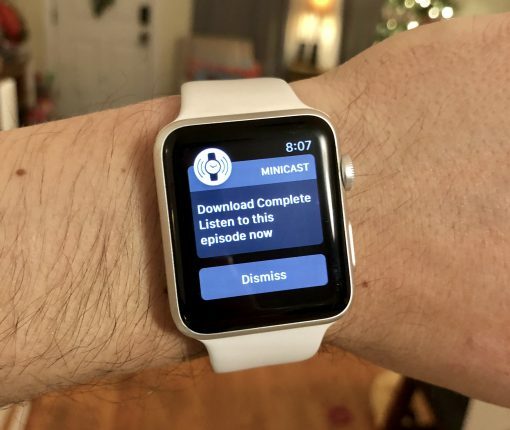 The Apple Watch is missing a podcast app, but a new app called MiniCast is looking to fill that gap and bring podcasts to your wrist. 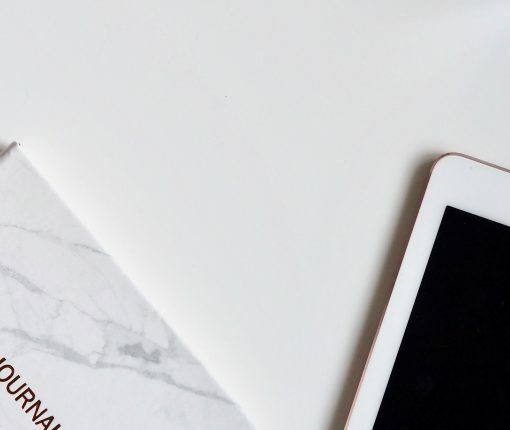 Sound Control is a simple utility for the Mac that gives users exactly what the name implies – application-specific volume adjustments and controls. 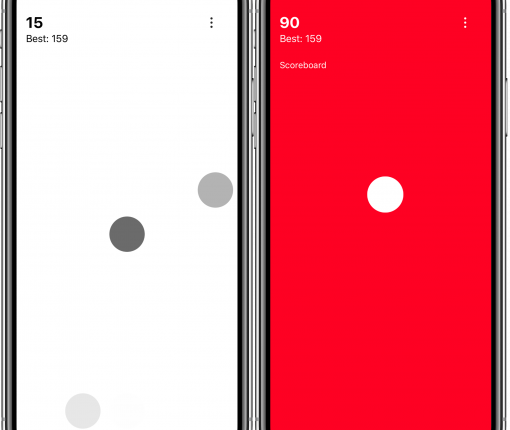 Agile 2 is a game of quickness for iPhone that uses the haptics of the iPhone to make it both mesmerizing, and addicting.